April is drawing ever closer and bringing with it the promise of a hugely successful YA National Conference in San Diego! The final preparations for Where Art Lives are in overdrive. I have been a part of the YA family for just over two months now, working at the YA National Office as the Marketing Intern.  One of my main assignments is helping with the National Conference and I am working on many projects ranging from the logistic to the artistic, including blogging, promoting the conference through social media, tracking conference registration and helping to develop conference materials. It's incredible how much time and planning goes into a three day meeting. Being an insider, I am pretty excited about the conference, but I am also curious to know what my colleagues and arts education professionals across the country are looking forward to. As the first blog post and introduction to this series highlighting our shared excitement of Where Art Lives; here are just a few thoughts from this first time conference attendee. 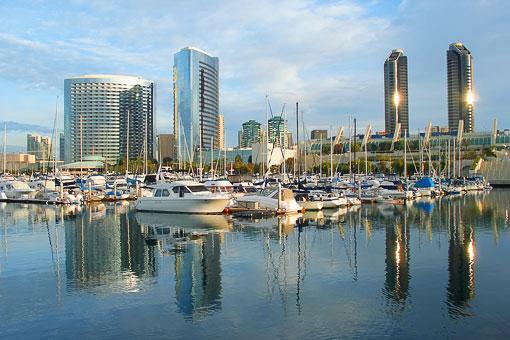 One of the most exciting aspects of the conference and perhaps the most obvious is the location - SAN DIEGO! To some, this may not be a big deal, but for a guy who just spent the last few years in the tundra that is northern New York, it is a dream come true. 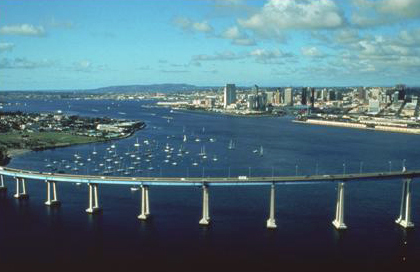 I have heard from many people about how gorgeous it is in San Diego, and I am looking forward to my first visit. In addition to the sheer physical beauty of the city, I am excited about getting the chance to explore and discover the thriving arts scene in the city's diverse neighborhoods. There are so many places to listen to live music, catch a show, or check out an art gallery. The conference is organized in such a way that participants have ample opportunities to check out the art scene in a structured way. On Friday, April 25, conference attendees can select one of three exciting site visits which are great examples of what San Diego has to offer. When it came time for me to pick between the Public Arts Tour through Chicano Park and UCSD’s Stuart Collection and the tour of Balboa Park (the cultural heart of the city), I knew that it would be an easy choice because whichever tour I picked, I wouldn’t be going home disappointed. 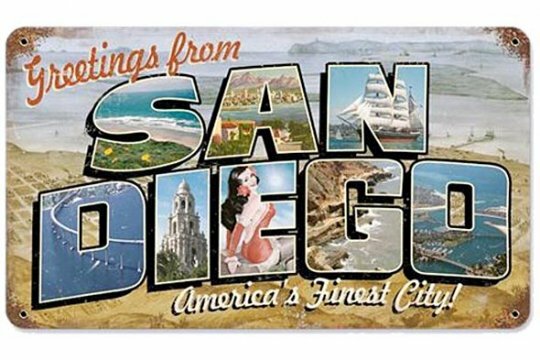 Needless to say, I am more than looking forward to April 24th and the opportunity to meet you all in “America’s Finest City,” San Diego. One of my favorite parts of attending national YA conferences in Houston and New York City was networking with my peers from the other YA affiliates. Even though we work in different cities, we often encounter the same challenges, and I appreciate hearing how the other affiliates overcame these issues. By sharing effective strategies and brainstorming ideas with fellow staff members from across the country, I am better positioned to assist Young Audiences, Woodruff Arts Center in achieving its mission of transforming the lives and learning of Georgia’s young people through the arts. Program Director, Arts Partners, Inc.
Spring may come in March, but there’s nothing like the renewal that comes with the annual YA Conference in April. That’s why I look forward to attending every year. I become energized, and the information gained carries me through the year. Thank you NEA, and thank you College Board for your breakout sessions in 2013! For newcomers, one bit of advice…seek out the plug-ins. Your phone or iPad’s battery life will be no match for the amount of notes and photos you’ll want to take. Last year, fortunately, I had time for a full charge while the Alvin Ailey troupe engaged me in their dance and language program. Awesome! This year I think I’ll bring two devices to get me through Balboa!